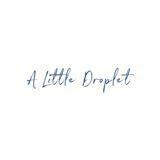 alittledroplet Fuss free buyer with speedy replies! Was really punctual for the meetup! Hope to deal with her again! Thanks for purchasing! 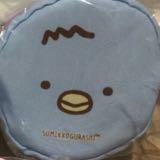 Hope you like the item! 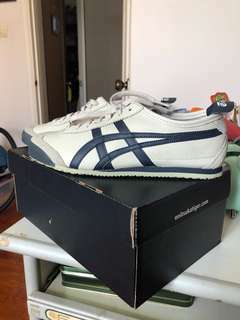 basilicaxx Great buyer to deal with! Really responsive and friendly :) would love to deal with you again! trash_sure Great buyer to deal with! Transaction dealt at my convenience, thanks for the pleasant transaction! i1sumikko Great buyer to deal with! Pleasant transaction! Speedy replies Thank you! 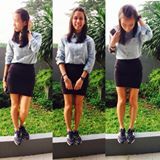 @nickyworlly29 is on Carousell - Follow to stay updated! 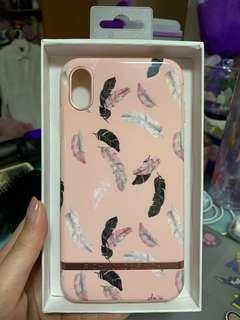 New Richmond & Finch feathers iPhone XS Max casing. Bought at $59.90. my loss your gain. Reason for selling: I don't like glossy cases so bought the matte feeling One instead. I'm open to both meet ups or mailing. Meet ups along green line or town area during weekdays. BRAND NEW CANDLE. 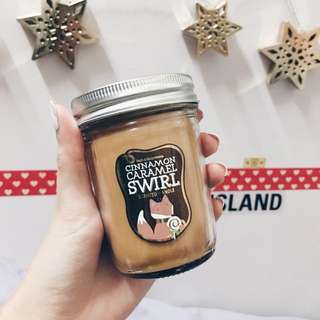 Candle is extremely sweet smelling but smells more caramel than cinnamon. Supposedly from Christmas collection 2015. 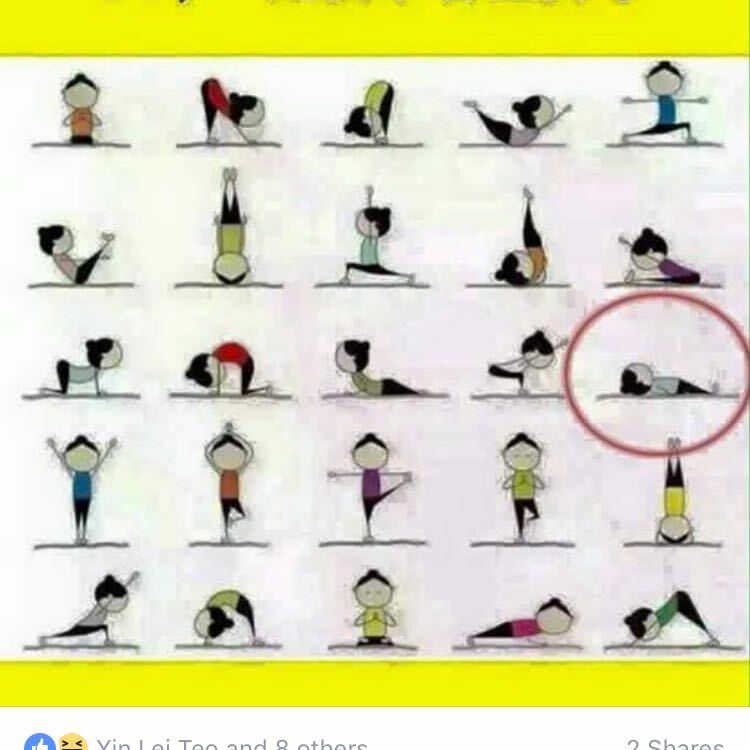 So it's quite hard to find now. 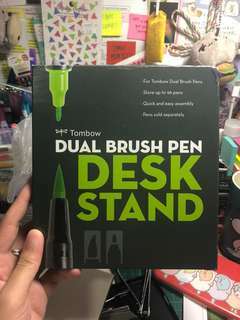 Bought and extra one a while ago and haven't used my own one much Bought at $20. 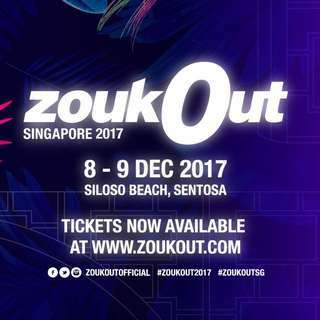 Catch DJ SNAKE & FLUME on ZOUKOUT DAY 1! Online retail pricing $138 per ticket for advance sales! Open to negotiations for Fast and genius dealers!! 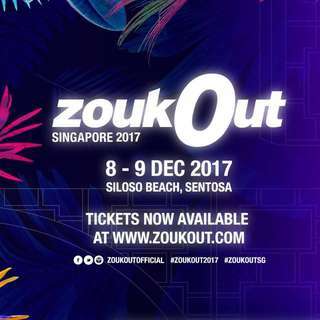 Selling ZOUKOUT 2017 day 1 tickets for $100 each. Fast deals can be negotiated 😊 selling cause I have something on for Day 1 and can’t make it.